Welcome to Hologram Visuals' blog. This is where we feature behind the scenes photos from current work. Enjoy! Days two and three were a lot of fun! 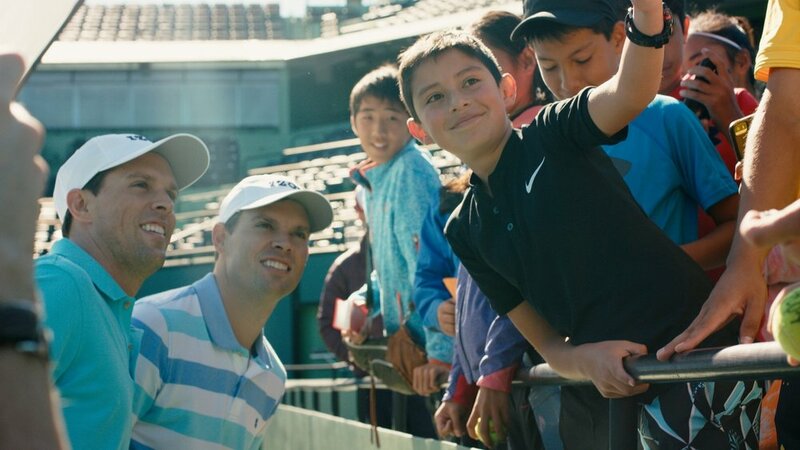 We got to spend the day with the Bryan brothers showing off the Van Heusen stretch materials used in their latest Spring collection. Those guys were hilarious and good sports dealing with all the multiple setups and stunts required throughout the day. World Class to be sure!